Philipp RW Urech studied architecture in Switzerland and obtained his bachelor degree at the Academy of Architecture (USI) in Mendrisio and his master degree at the Swiss Federal Institute of Technology (ETH) in Zürich. 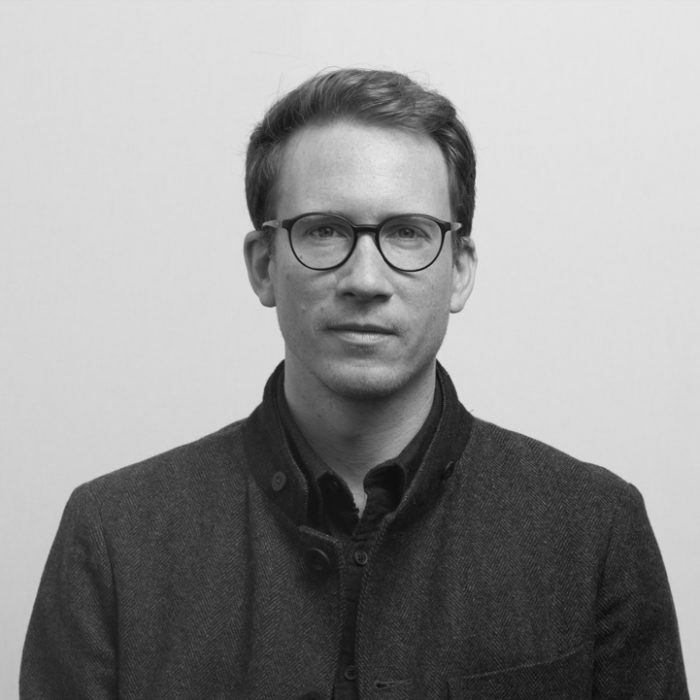 He gained professional experience in architectural offices in Lugano and Zürich, and since 2009 he is collaborator at S+M Dello Buono Architekten where he developed numerous building submissions, planning studies and competitions for both architectural and landscape architectural projects. 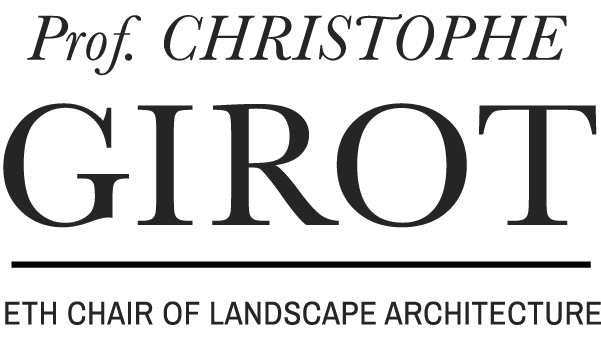 Since 2010 he is teaching assistant and research associate at the chair of Landscape Architecture of Prof. Christophe Girot at the ETH Department of Architecture. He taught in Design studios, in Master thesis projects and in Postgraduate study programs (MAS LA). Design research studies include the Rhine-Meuse Delta in Dordrecht, the Ciliwung River in Jakarta, the Altar Valley in the Sonora Desert, and the Certosa island in the Venetian Lagoon. Philipp was guest in parallel programs at the ETH Zürich (Design Studio Christian Kerez, MAS ETH in Spatial Planning), at the WSL Birmensdorf and at the IABR biennale Rotterdam.